Today, we are very happy to announce a new name for the decentralized identity ecosystem – Identity.com. 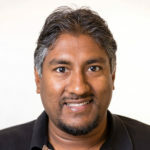 Identity.com will be a first-of-its-kind decentralized platform that will open up access to on-demand, secure identity verification. 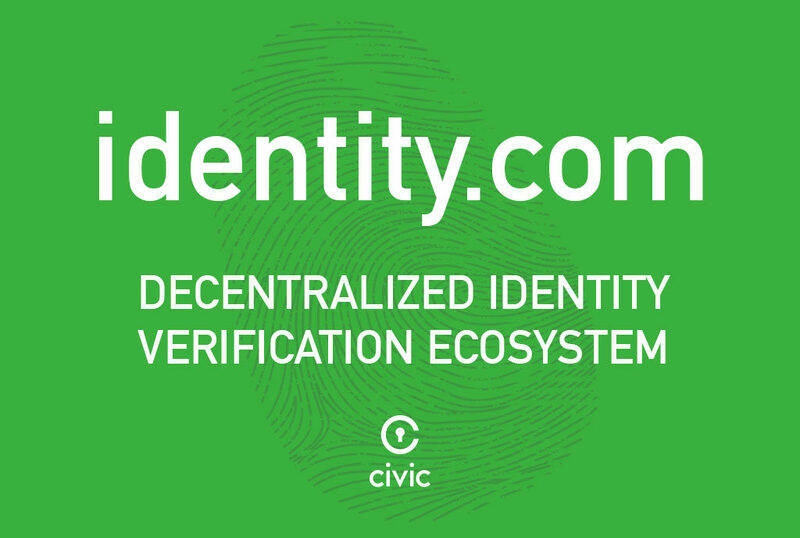 Identity.com is designed to connect users, requesters, and validators around the world to enable reusable identity verification, powered by Civic tokens (CVCs). This ecosystem allows individuals, companies, and other entities to interact easily and safely in the digital world. With our revolutionary token behavior model design, Identity.com represents a completely new approach to managing a decentralized community. 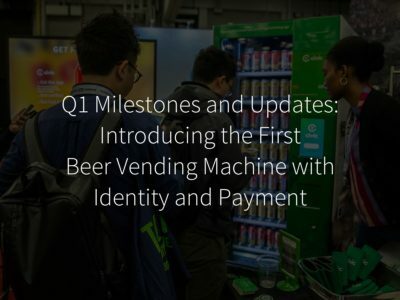 In March, we processed the first CVC-powered Know Your Customer (KYC) transactions, marking the first exchange of CVCs for identity verification services. Now, we are preparing to expand access to decentralized identity verification services. 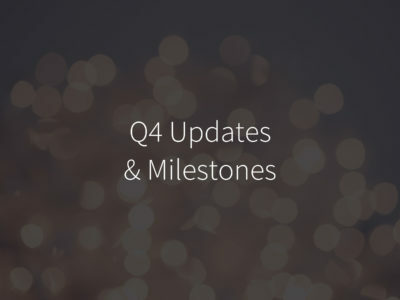 Additionally, we are announcing the Identity.com code will be open sourced in Q4. Open-sourcing Identity.com is something we have always considered, and in response to community enthusiasm for a more open platform, we have decided to open-source it, as we make the SDK available for all developers. 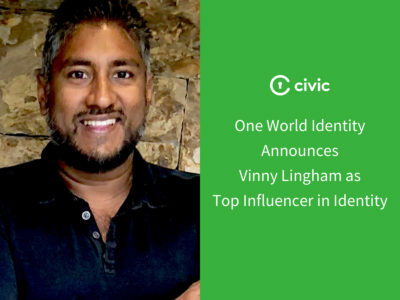 Civic’s long-term vision is a decentralized identity ecosystem that eliminates the costs and inefficiencies of identity verification while improving security and privacy, creating a best-in-class experience for all ecosystem participants. Identity.com is a big step in our journey to provide every person with a digital identity that they can use to interact privately and securely with the world. Please check back in early August to see the full Identity.com live!